Sign up for Broadjam today to follow Mark Shelton and Manilla Road, and be notified when they upload new stuff or update their news! Mark Shelton is a singer, song writer, electric and acoustic guitar player. He formed the Heavy Metal band Manilla Road in 1977 and is the main song writer for the band. 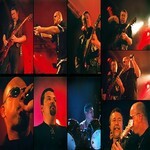 Manilla Road has recorded and released fourteen albums so far. The bands popularity in Europe has led to three European tours. Mark also records and performs his own brand of acoustic music that is much different than that of Manilla Road. His acoustic music is more like an unplugged Folk Rock style. Mark is the owner of his own project recording studio that he now does all of his work in for his acoustic music and for Manilla Road. 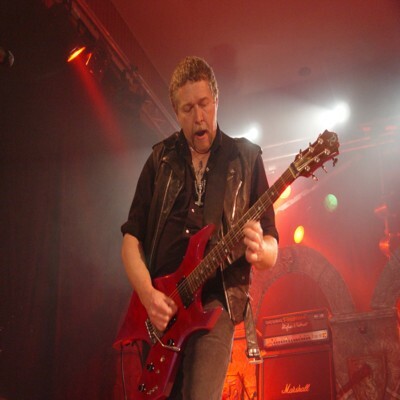 Mark's roots come from a wide range of styles from Classical, Folk and Country all the way to Heavy Metal music. He is a very diverse writer and musician with the abillity to create timeless melodies. 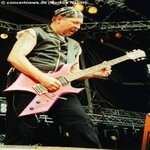 In the Metal music market he has the title of being one of the founders of the Epic Heavy Metal style of music.